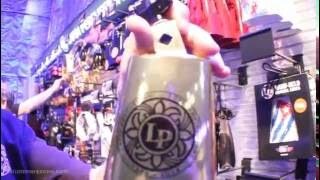 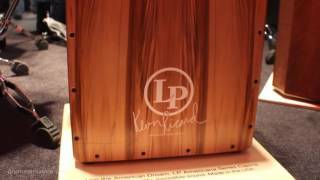 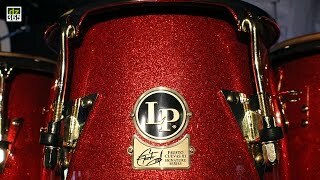 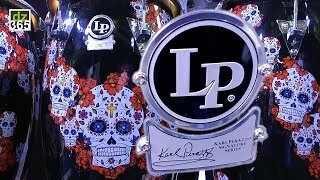 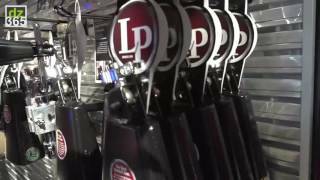 All LP related videos from Winter NAMM 2017 in Anaheim, CA. 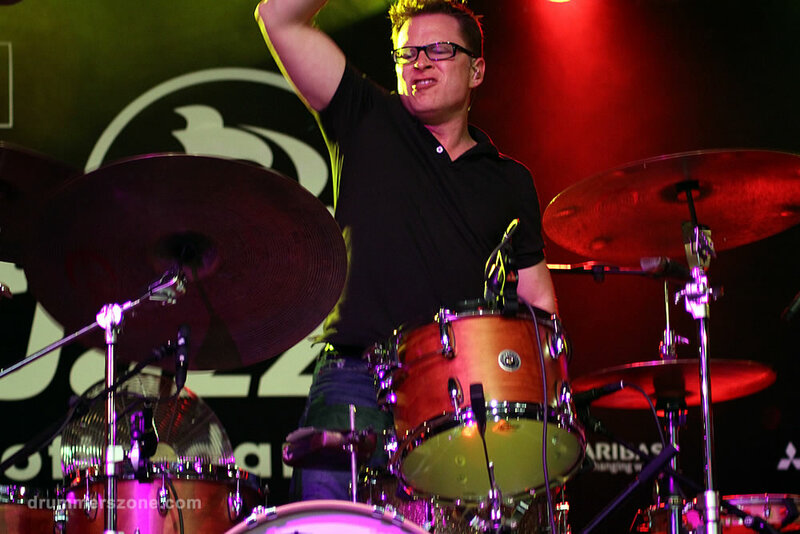 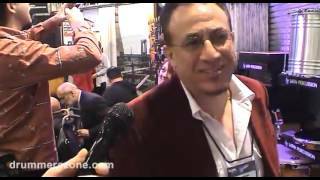 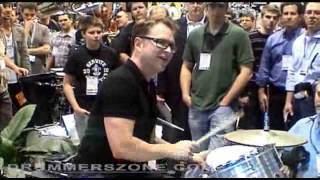 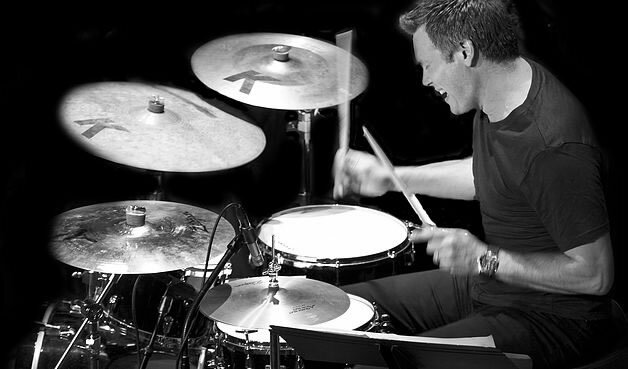 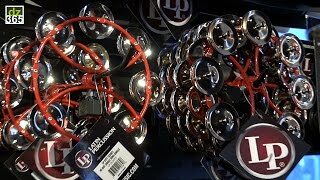 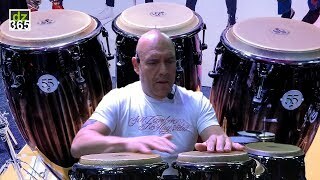 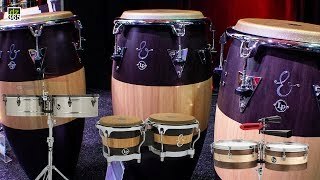 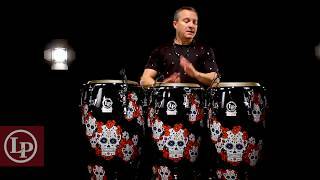 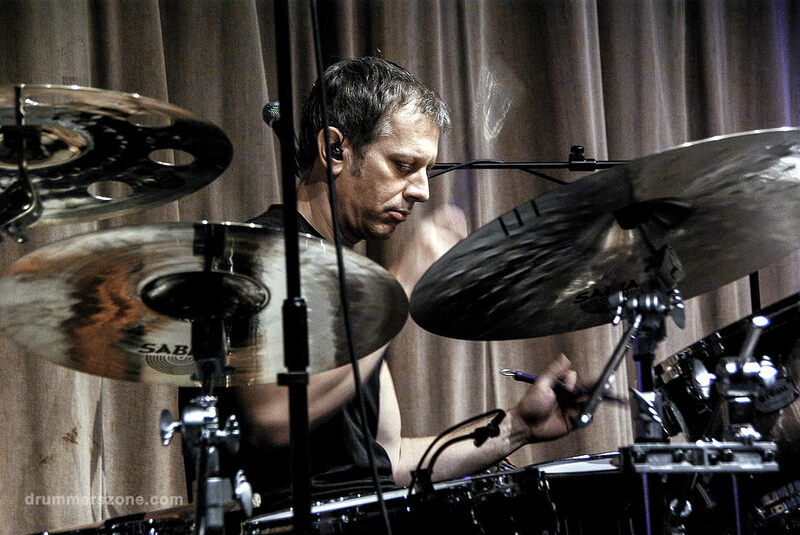 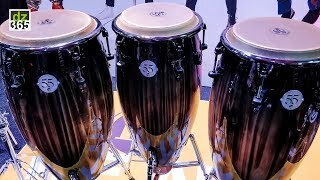 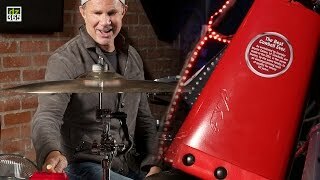 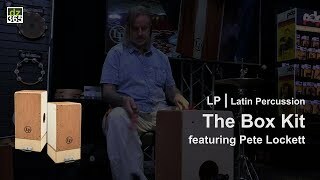 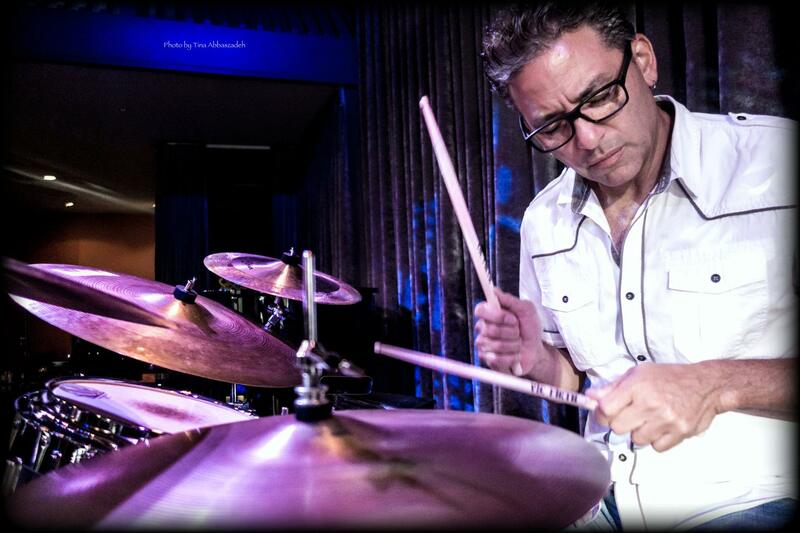 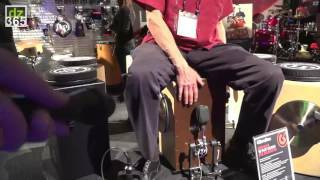 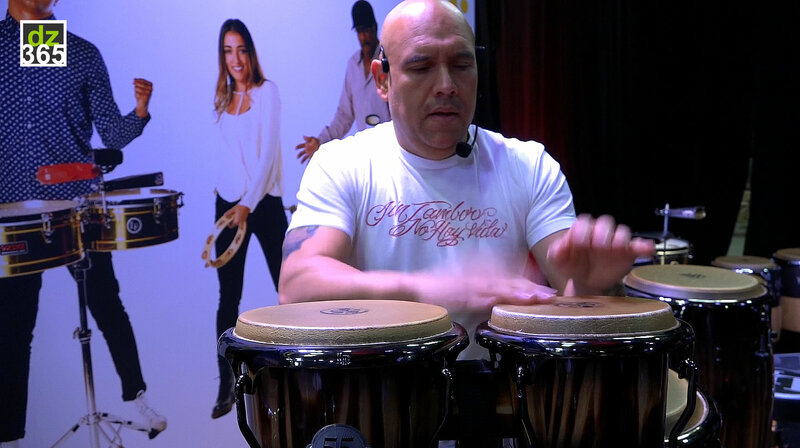 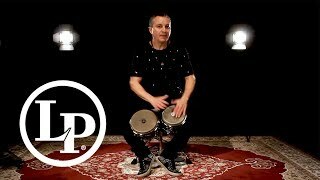 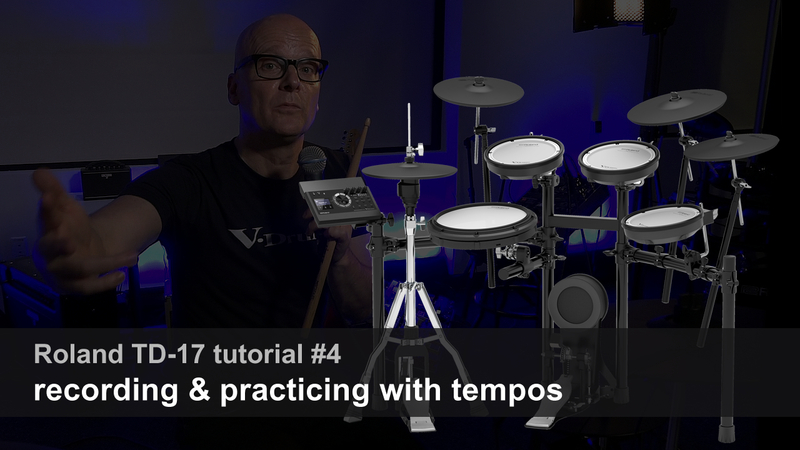 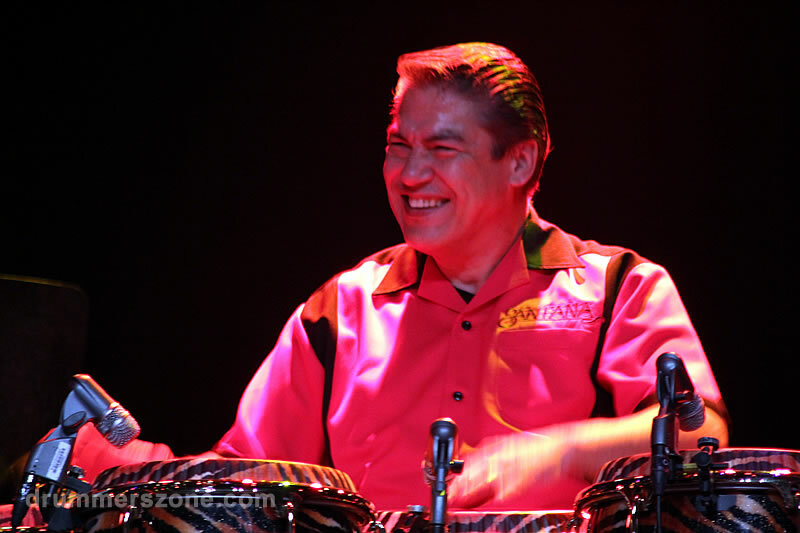 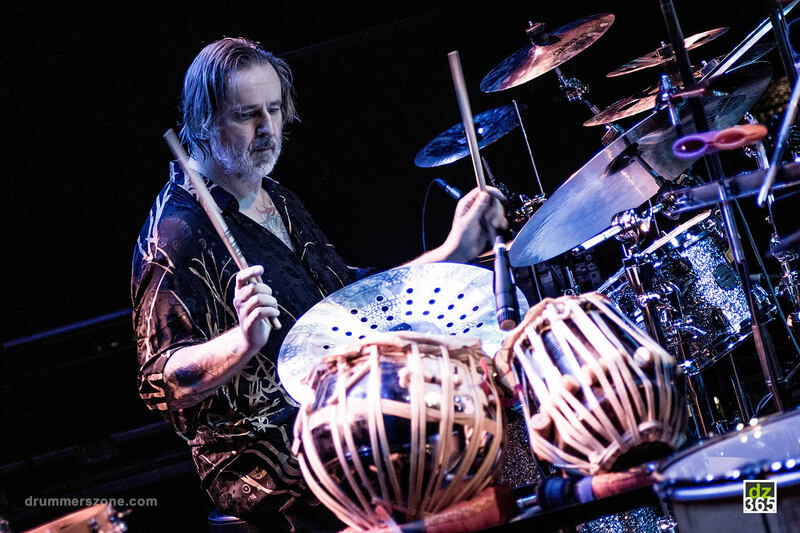 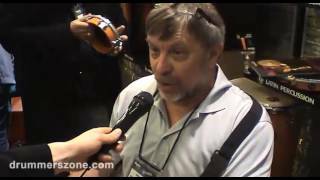 Jim Greiner, Latin Percussion (LP) endorser and clinician, shows and plays all the new Latin Percussion products at NAMM 2014. 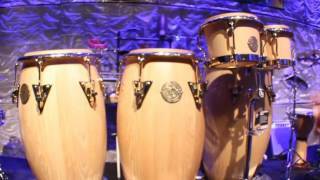 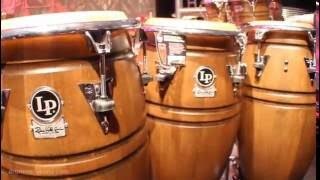 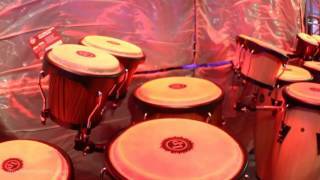 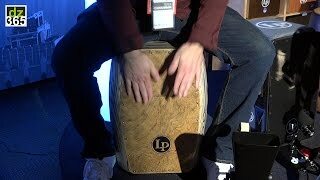 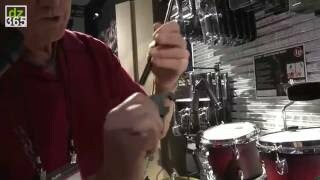 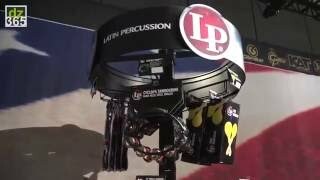 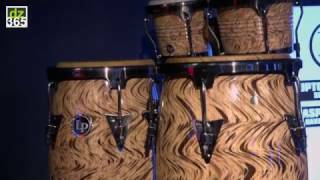 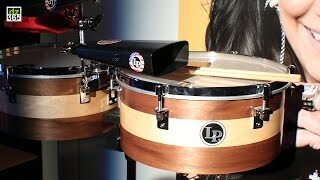 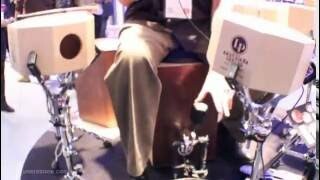 Demonstrations and info about all the new (Brazilian) percussion products of Latin Percussion, introduced at NAMM 2013. 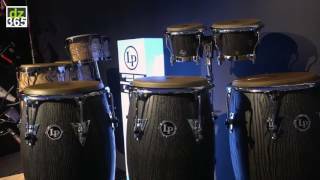 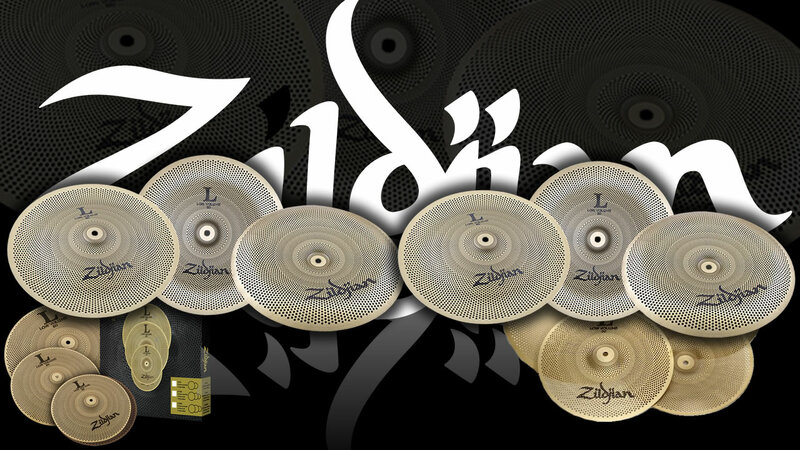 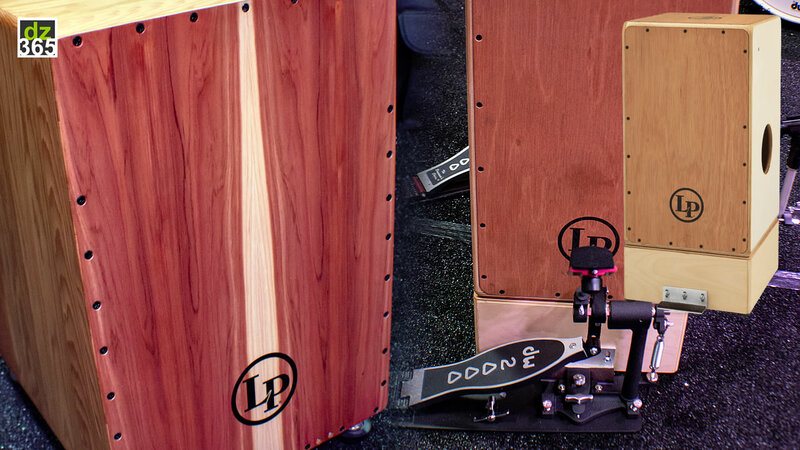 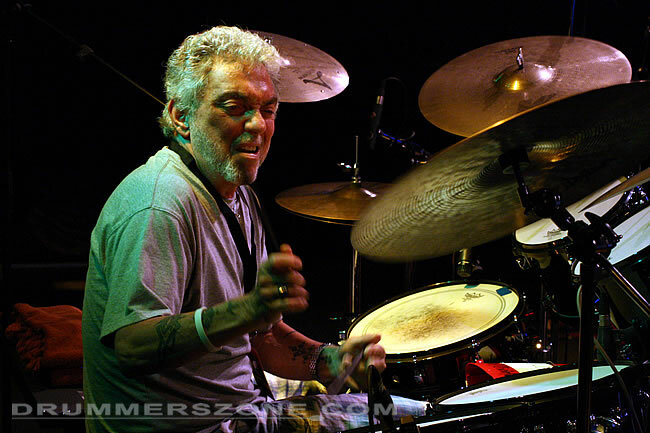 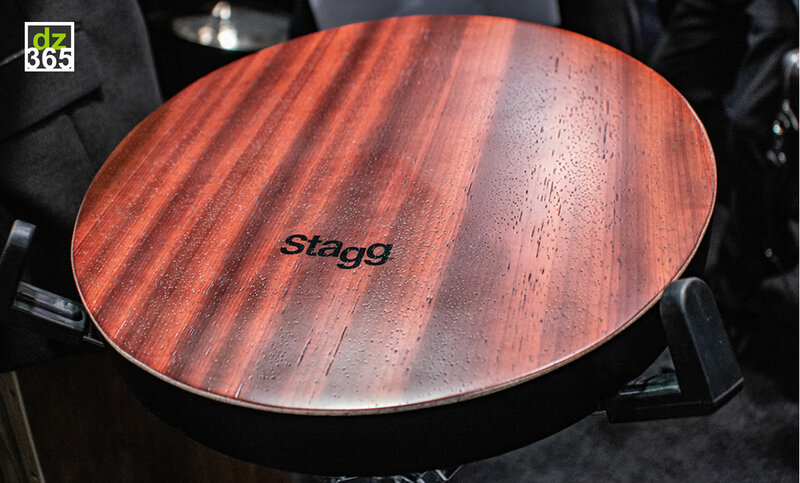 For the fourth year in a row, LP (Latin Percussion) picked up a prestigious 'best in show' award at the 2011 Winter NAMM show in Anaheim, California. 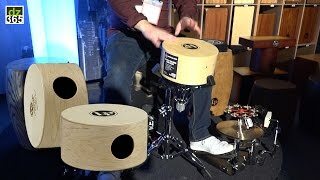 This time for the innovative Qube Shaker, developed by Jeff Sallee. 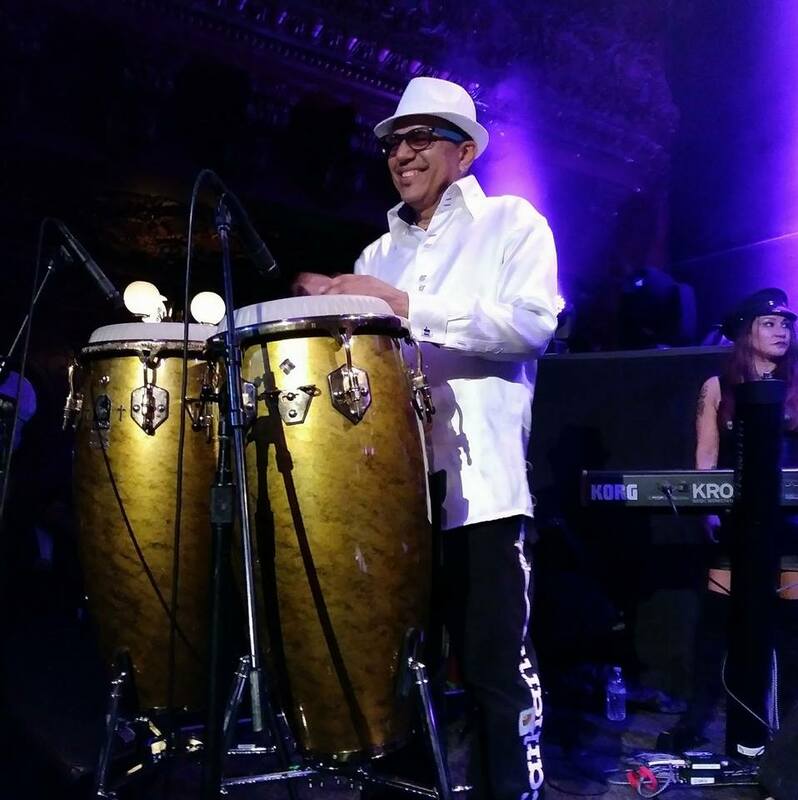 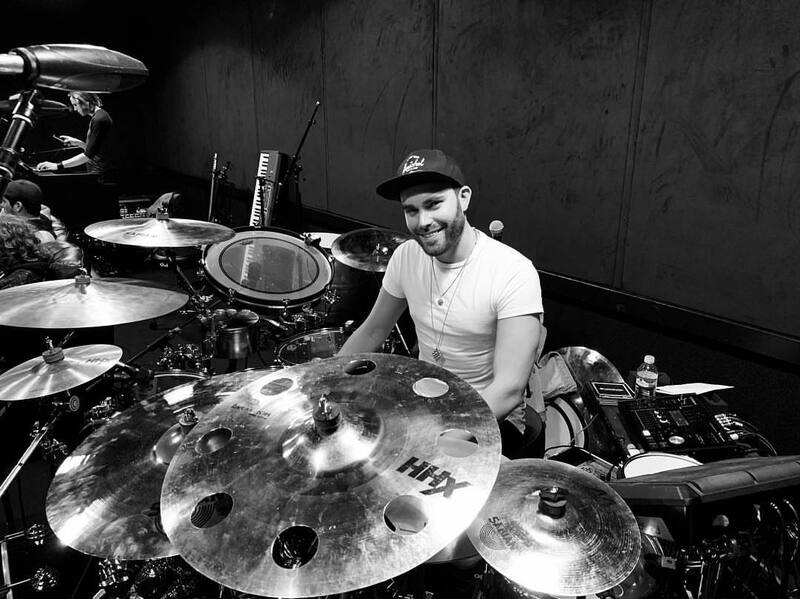 Latin Percussion, also known as LP, is a brand of percussion instruments, specializing in ethnic instruments engineered and manufactured to withstand the rigors of use in a drum kit, orchestral percussion section, and similar applications. 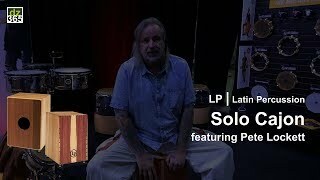 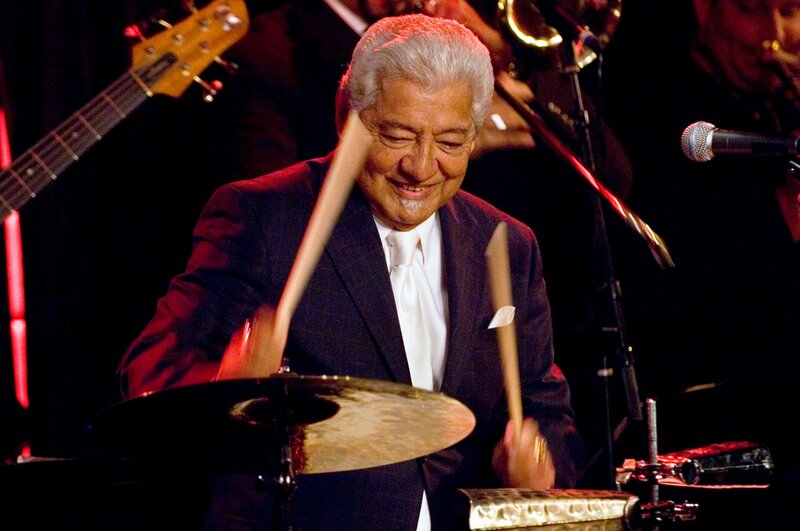 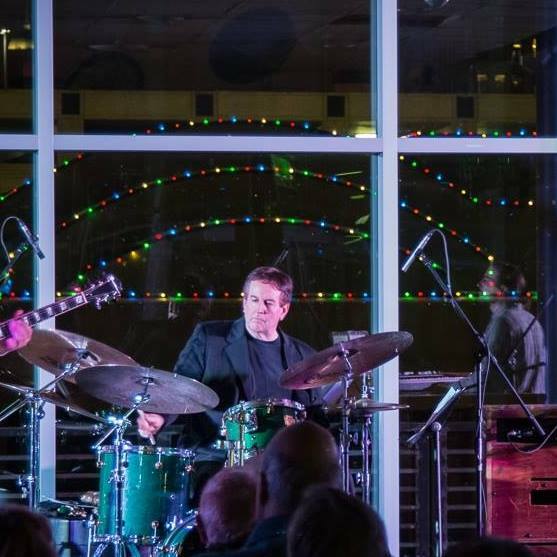 LP was founded in New York in 1964 by Martin Cohen, following his difficulty in obtaining instruments for his own use, partly because of restrictions then in place on imports of instruments (and everything else) from Cuba following the Cuban missile crisis of 1962. 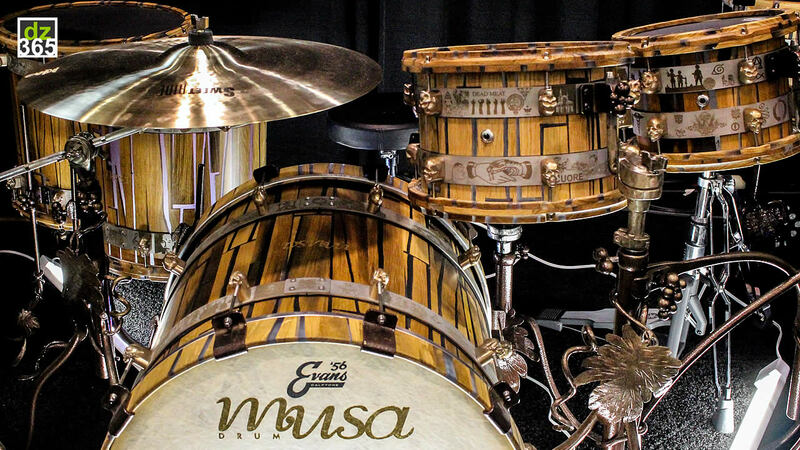 Unable to buy congas, bongos and similar instruments of the quality he saw other performers using, he manufactured his own. 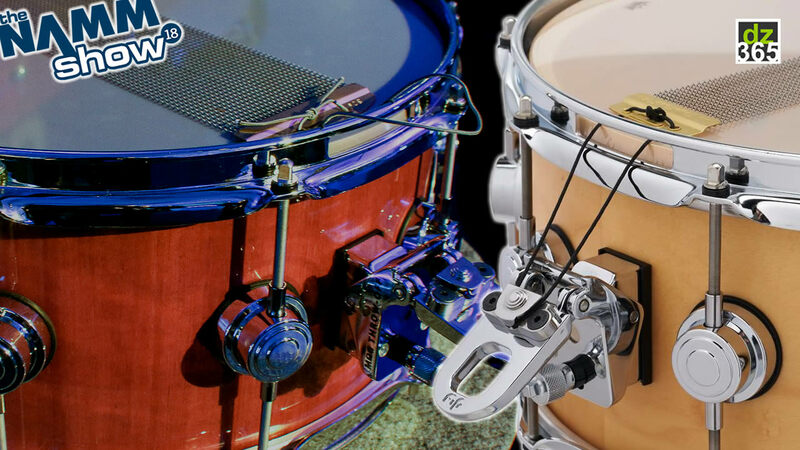 After much trial and error he produced acceptable results, and found a ready market for such instruments. 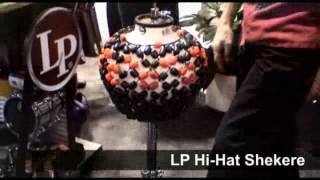 As the company expanded, it added imported lines to its catalog, and also became an exporter. 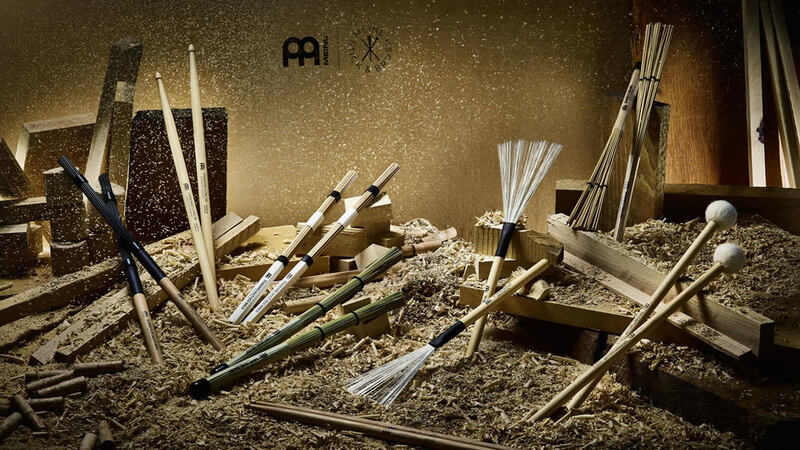 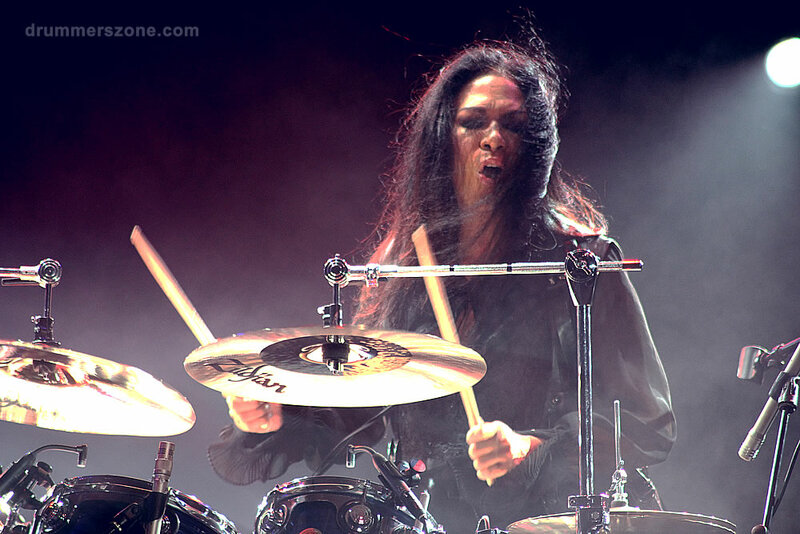 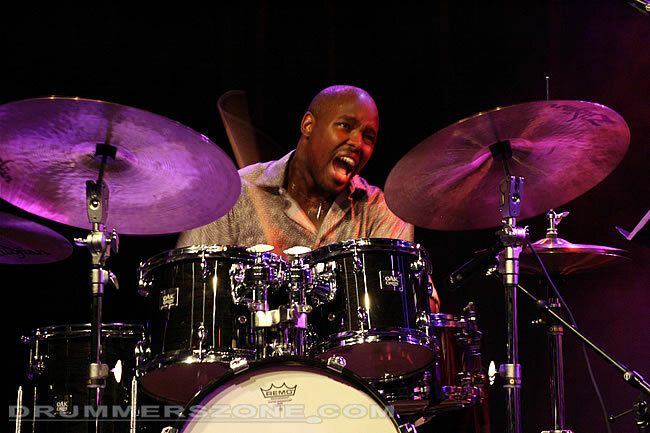 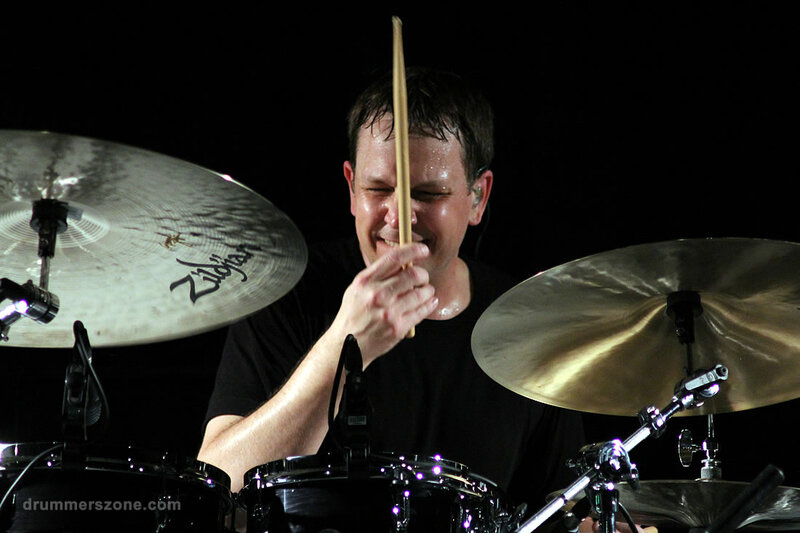 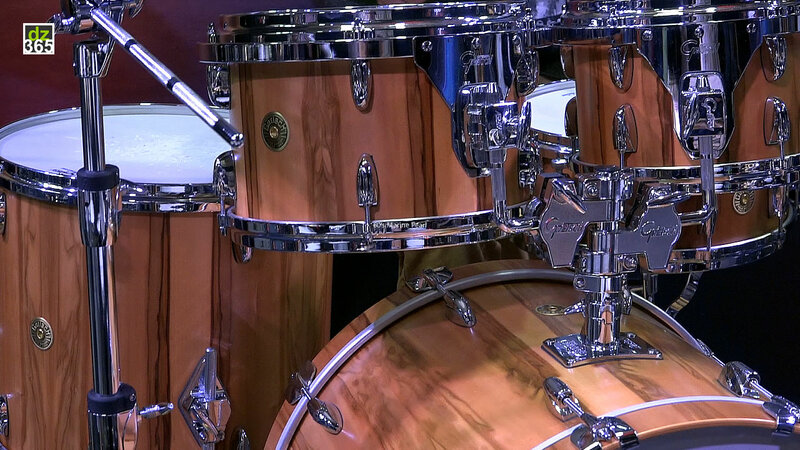 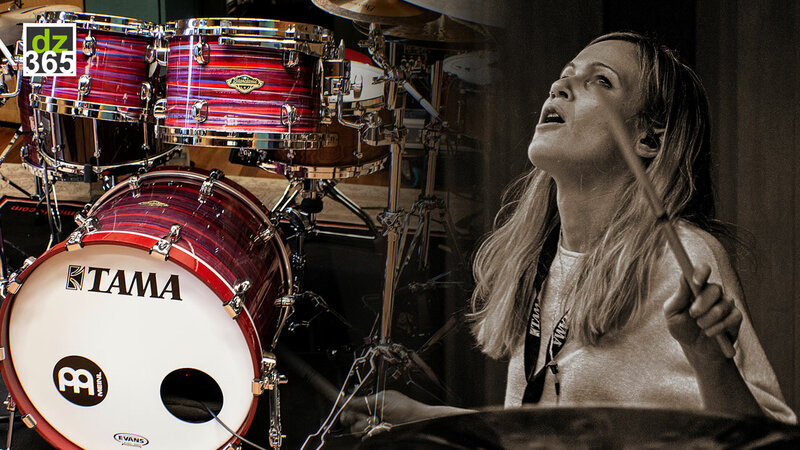 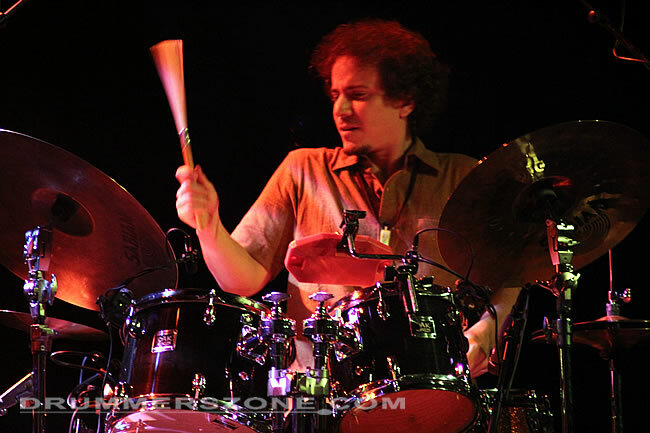 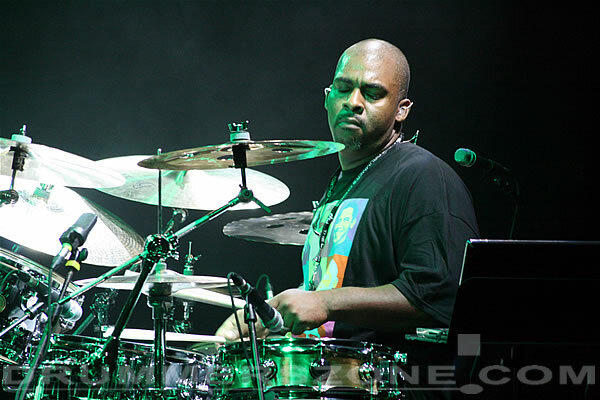 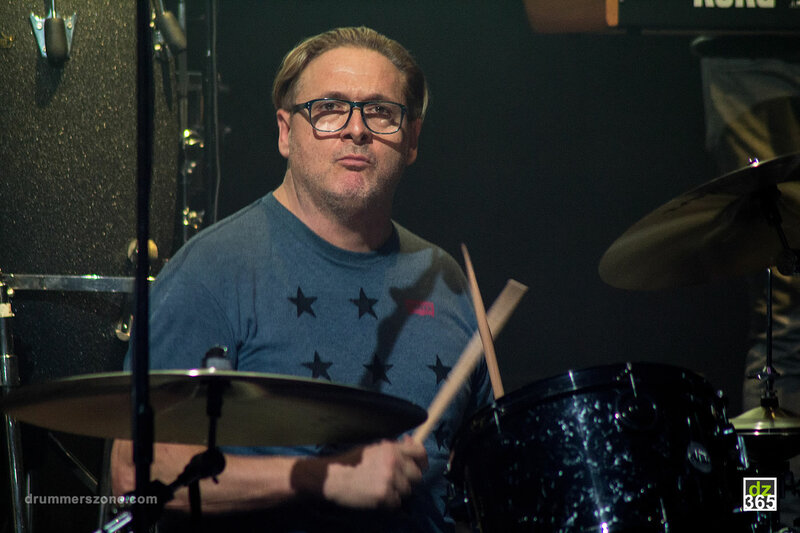 Their Drumset division, CP or Cosmic Percussion, and Ascend saw success in the 1980s and 90s producing mostly entry level instruments, and some intermediate to professional grade instruments in Taiwan. 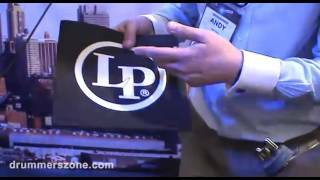 There is little to no information on the models that were produced by them, but some catalogs that were printed still exist. 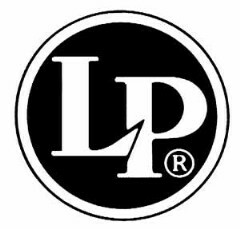 In 2002 LP was purchased by Kaman Music Corporation and operates as its independent subsidiary within Kaman's music distribution segment.